Variable number plate bolt distance 130-190mm. Offers full adjustability with the optional baby tooth replacement mount. 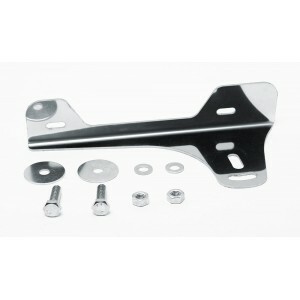 Comes with securing kit for attachment to the tie down hook/tie down hook replacement. 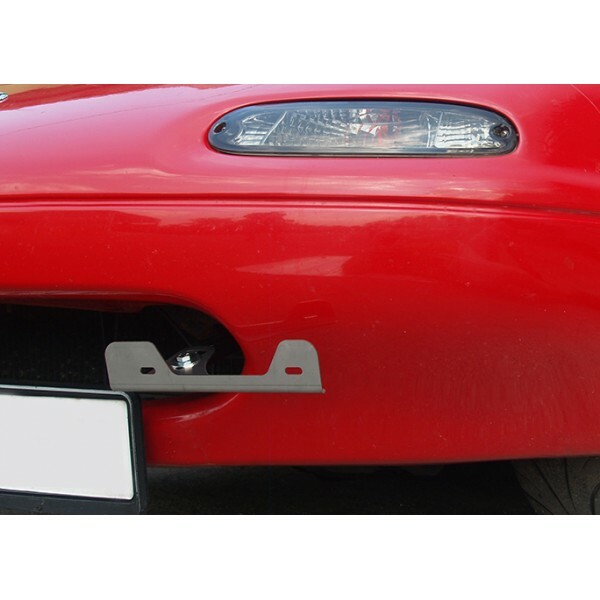 Optional extension is available for NBFL with Mazdaspeed front bumper extensions.